There’s a lot more to learning a second (or third or fourth!) language than just vocabulary and grammar because languages are used differently in different contexts. For example, everyone speaks to their boss differently than their grandparents. We all write differently for different contexts as well. A text message is certainly not going to be the same as a formal business report. 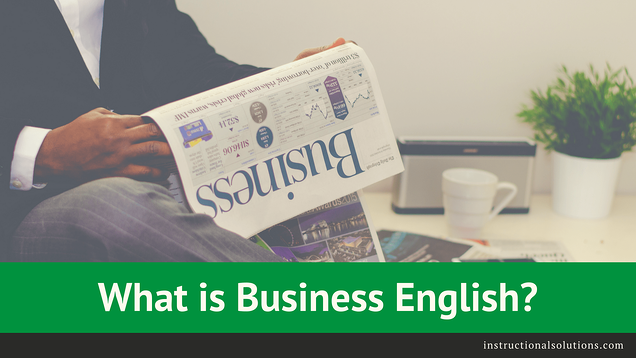 Business English is the type of English used in business contexts, such as international trade, commerce, finance, insurance, banking, and many office settings. 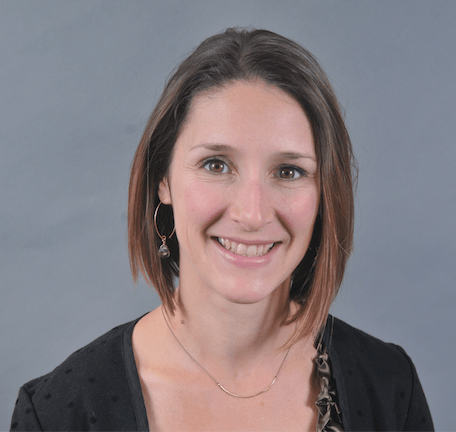 It entails expectations of clarity, particular vocabulary, and grammatical structures. Here’s a quick review of some of the features of professional business communication. When using English for business contexts, it is vitally important to be as clear as possible and leave nothing to interpretation. If you are unclear in your business writing or speaking, you often waste time and risk losing money. This is different from literature, for example, where a lot is left up to the interpretation of the reader. Learning to write well using professional English is a process. Instructional Solutions offers online Business English Writing courses for Non-Native speakers that can help you to achieve this type of writing. Clichés – sayings that have been used so many times they lose their power. Ex. One man’s trash is another man’s treasure. Proverbs – sayings with a moral. Ex. The early bird gets the worm. Idioms – culturally based expressions. Ex. He hit a home run with that project! Phrasal verbs (“blow up”) when you can use a one-word verb (“explode”). Long verbs, such as “utilize,” when shorter ones, such as “use,” will work just as well. Instead, good written communication is made of short, direct sentences that use the most impactful words for your purpose. In other words, say what you mean as simply as possible. Save complex grammar for academic writing (though there are arguments that it doesn’t belong there either!). Good English uses the simple tenses (past, present, and future simple) as well as the present perfect. Words like “first” and “then” indicate the order of actions, instead of complicated grammatical structures. This ensures that the message is easy to absorb, saving time and money.